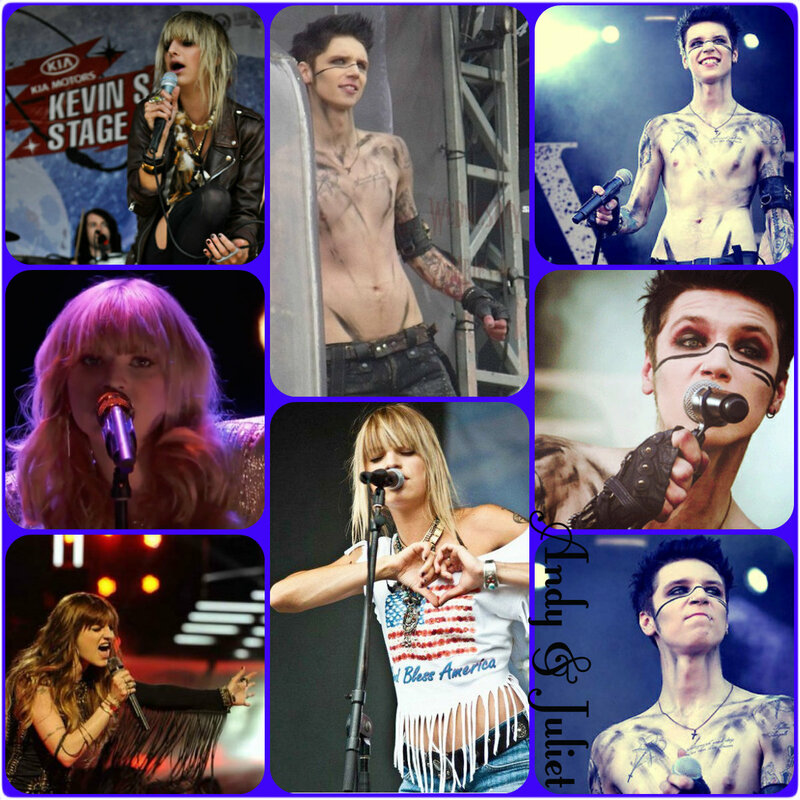 ☆ Andy & Juliet ★. . HD Wallpaper and background images in the Rakshasa & বন্ধু club tagged: andy biersack juliet simms. This Rakshasa & বন্ধু fan art contains সঙ্গীতানুষ্ঠান.